From waterfront abodes to tiny homes nestled in the mountains, these cottages have us totally lovestruck. 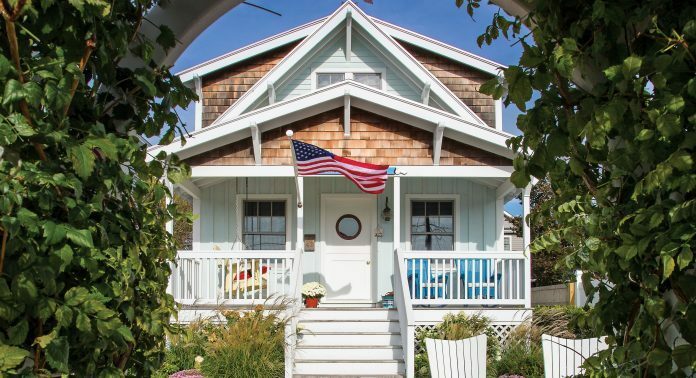 Each of these destination cottages are full of quaint nooks, unique design elements, and beautiful décor. 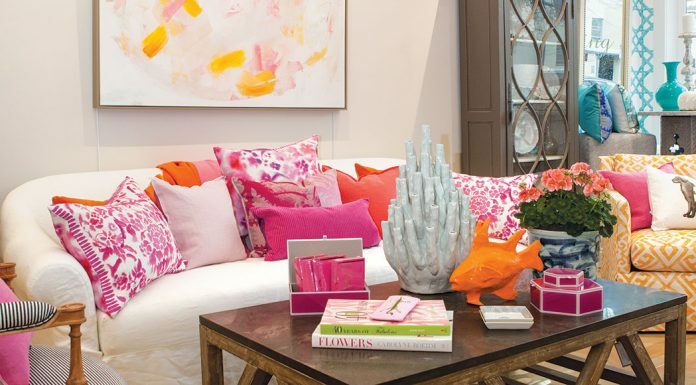 So, take a look inside and celebrate Valentine’s Day The Cottage Journal way! During the 1980s Gregor Cann was searching for a new home in hopes of leaving apartment life behind, but the real estate market in Boston was out of control. So when he saw an ad for property in Ogunquit, Maine, that was a more reasonable price, his curiosity was piqued. It was a summer cottage—meaning no insulation, no heat. Take a look! Nestled in the North Carolina mountains, this gorgeous cottage exudes just the right amount of cabin vibes and cottage style. 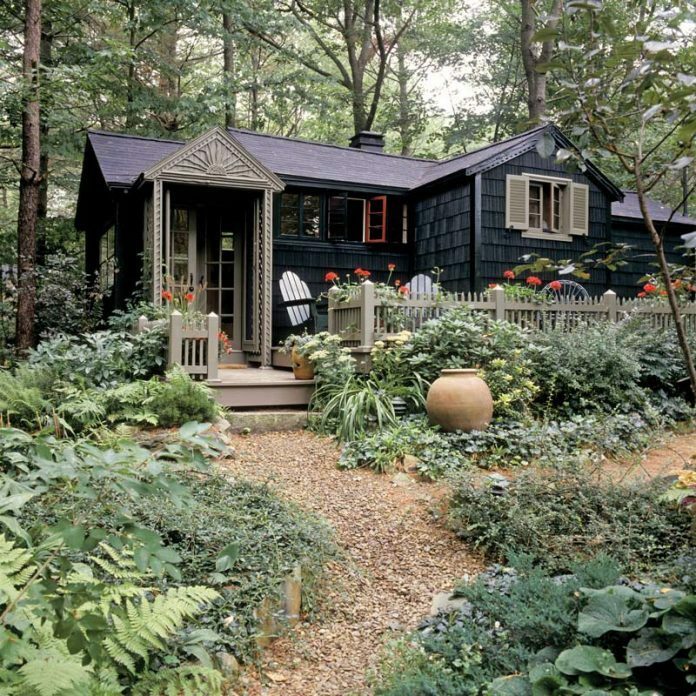 Escape into a dreamy mountain getaway with our favorite rooms and scenes from this cottage. 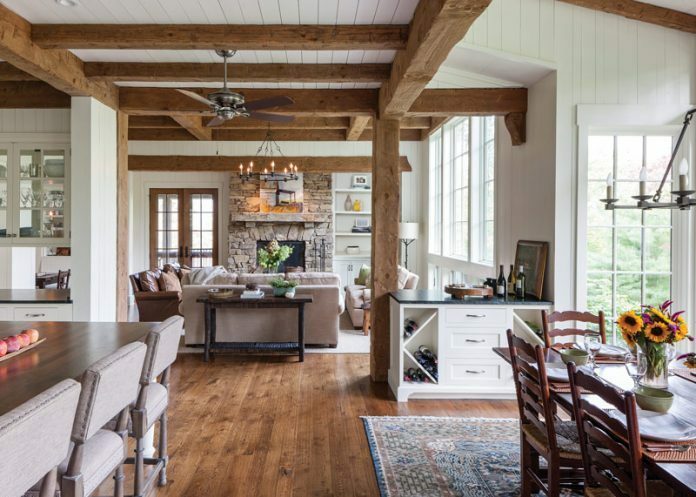 Rustic wooden beams, a cozy stone fireplace, and serene white paneling will have you welcoming those crisp November and December days. See the rest of the home! 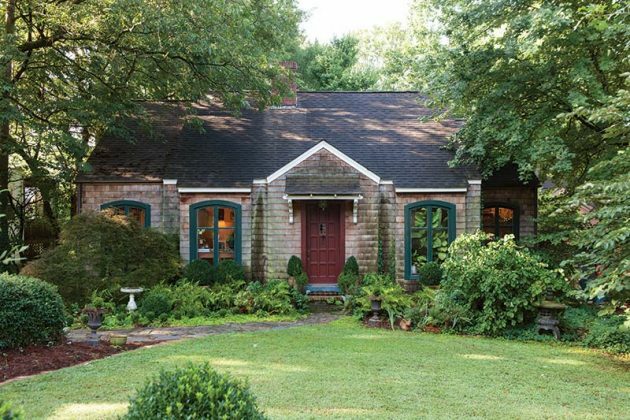 This adorable cottage was hiding beneath aluminum siding when a veteran art collector found it and turned it into a charming home for her diverse collection of artwork. Peek inside! 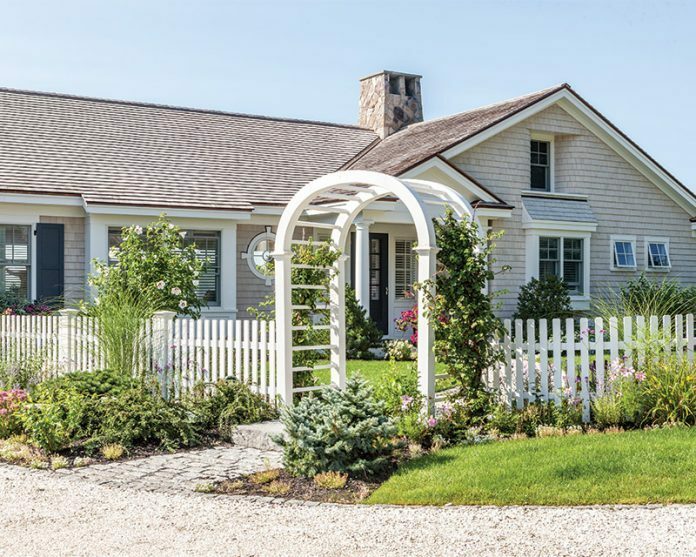 This gray cedar-shingled dwelling has serious curb appeal, and it also takes full advantage of the surrounding views of Cape Porpoise Harbor in Kennebunkport, Maine. Take a look around! Just how small can you build and still have everything? 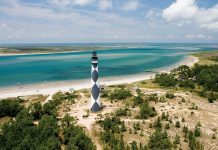 An avid surfer, swimmer, and sailor asked this question when he designed and built this full-time family home a short walk from the Atlantic shore. 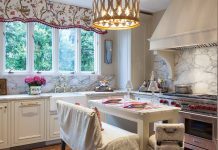 Tour the cottage! 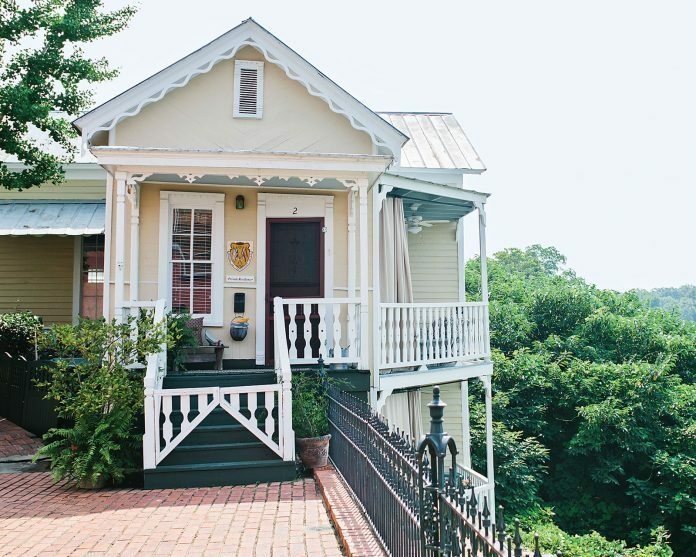 Perched high above the banks of the Alabama River, the Bridgetender’s House has occupied a front row seat to history. Come on in! 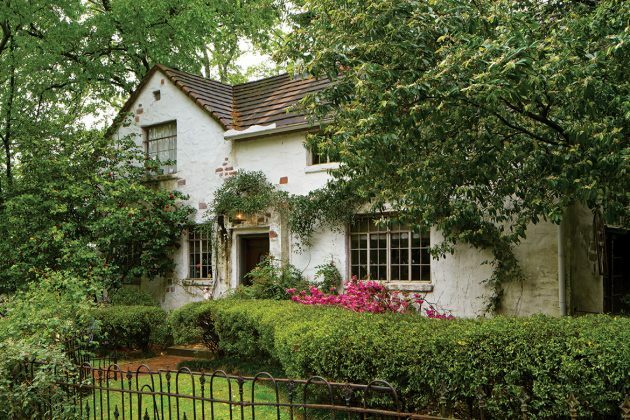 When artist Susan Ferguson stepped into a circa 1926 Scottish-style cottage located in a revered neighborhood, she was surprised—and immediately smitten—with its myriad charms. She knew she had to have it. Peek inside! 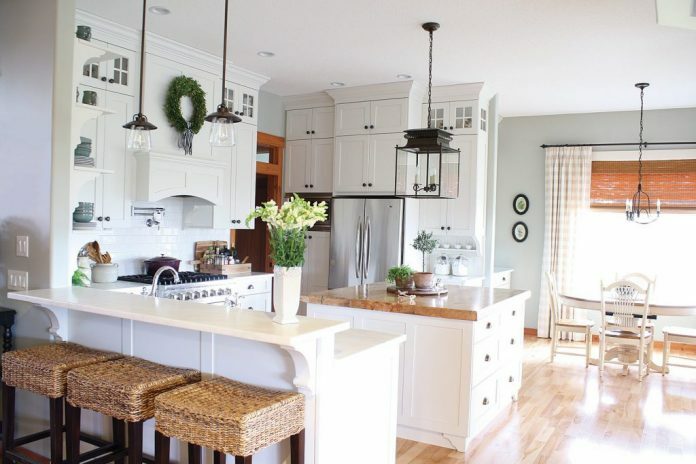 When this homeowner sold her veterinary practice and moved to Okotoks, Alberta, not only did she have more time to spend with her three young daughters, but she also had the daunting task of figuring out which elements of her existing décor would work in their new home and which items she’d need to reevaluate. See the rest of the home!